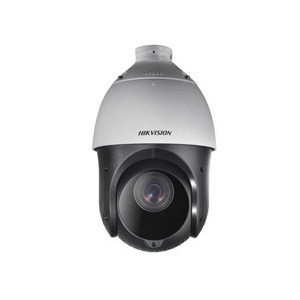 The Hikvision DS-2DE4220IW-DE is a 2 megapixel (1920 x 1080) 20x PTZ zoom camera. 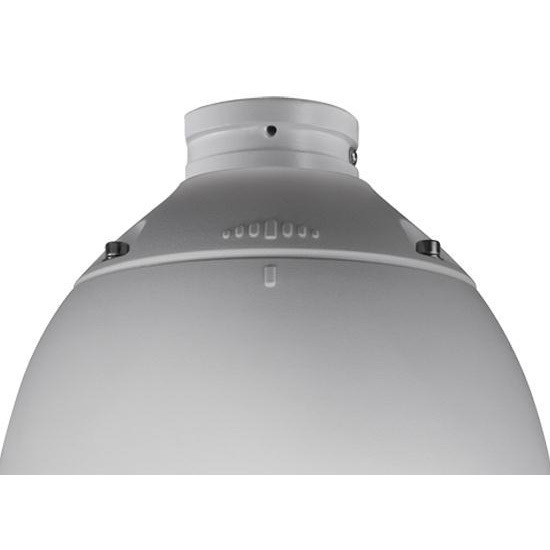 The camera has built in IR with a range of upto 100m and is housed in an IP66 rated housing. 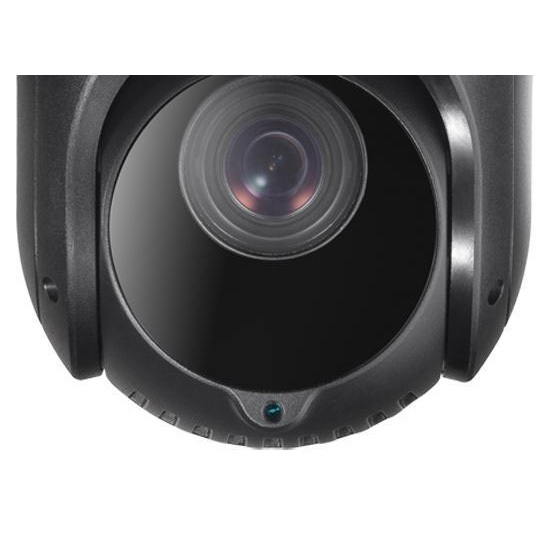 Some of the great features this camera includes are day/night function and digital wide dynamic range. Hikvision DS-2DE4220IW-DE PTZ Dome Cameras are able to capture high quality images in low light environment with its black anti-reflective glass. The H.265 video compression can reduce up to 50% transmission bandwidth. The black anti-reflective glass increase the luminousness which can reach up to 100m IR distance.